This is my writing assignment of Physiology and Work Measurement subject. I just want to keep this academic article into my weblog and I want to improve my english writing skill. As we know that The Application of Economic Movement Principle is one of the subject in Physiology and Work Measurement in the Industrial Engineering. Perhaps, you enjoy to read it and get a new knowledge instead. Happy reading fellas! 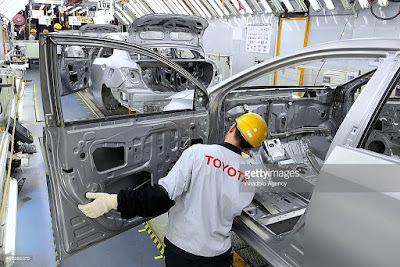 Firstly, before the worker do the preposition and assembly the door, the operator should do Transport Empty (Reach), Grasp, Transport Load (Move) and then Select the right position of the door toward main body of the car. The operator both hands should begin and end together as long as the process of assembly. 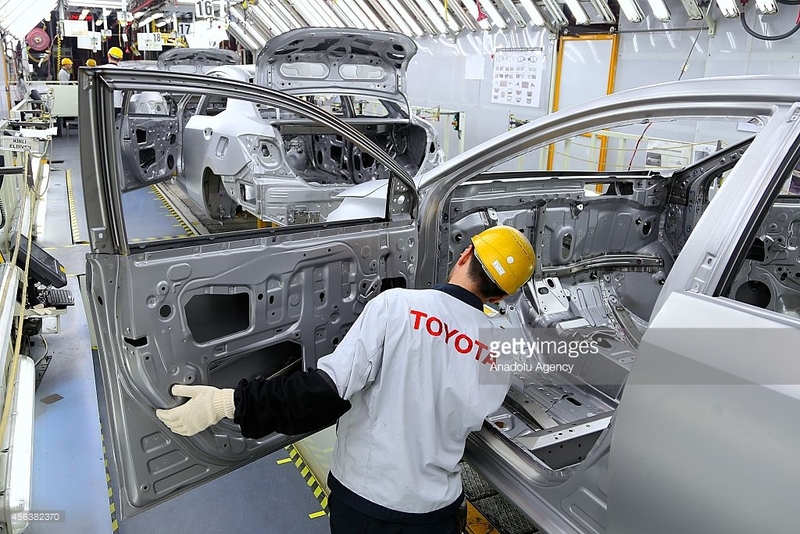 Secondly, there is position likely “Clicking” the door into the main body of the car in order the door is locked at that main body by both hands. Thus, this movement will affect to the efficiency of production time. 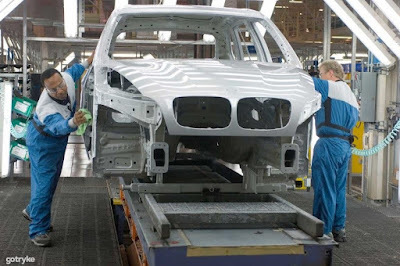 The operator should follow the standard operational procedure (SOP) to avoid of doing mistake and to fulfill zero defect in production process. The labor in the cigarette company should focus on their job because the labor should packing many quantity of cigarettes. When the labor pack the cigarettes, they should avoid of doing many eye movement in order they are not doing some mistake in packing the cigarette. It can be related with the production time either. 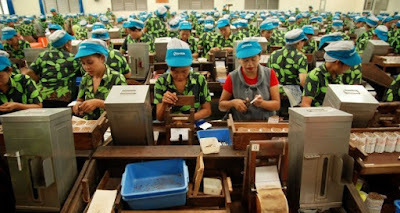 When they focus on packing the cigarettes, so that it can optimizes the efficiency of production time because they will pack it faster. 2. The principles of movement related to workplace layout settings. a. Should be arranged so that the equipment and raw materials can be taken on certain and fixed place. The sealer tool itself should be designing use by a gun. Thus, in order to make the door and body frame become densely and make it no space for water enter the body. The gun sealer should be placed at the right position. It should be easy for transport empty (Reach), grasp, transport load (move) and use. Besides, the cotton waste should be placed in the right position either. It is because the labor can do mistake like spending a lot of seals and the labor has to immediately wipe it out. The chair for board of directors should be adjustable. Sometimes they want to relax after they did the routine activity. It is because they got a lot of pressure so that they need comfortable chair to prevent the fatigue and mental workload. The chair is likely ergonomic chair, so the board of directors can feel that the chair is very cozy but it can reduce the fatigue either. 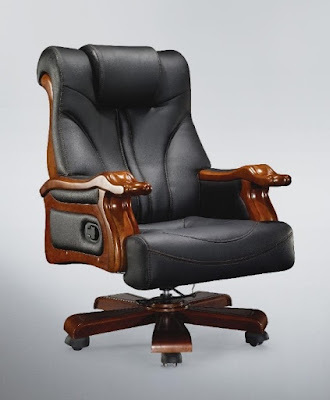 Afterwards, the board of director can do his job very efficiently and effectively because they always in a good condition after take a rest with the comfortable chair. 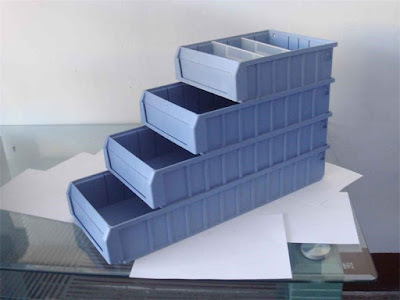 Plastic storage bin is an advanced process equipment, logistic management and widely used in the automobiles, home appliances, commercial circulation, distribution and storage areas. The storage bin is very durable, hygienic, non-toxic and convenient. Besides, it can be used for home, office, hospital and etc. It is because the storage plastic bin can be stackable, mounted on any suitable surface, such as walls, bench, inside services truck cabinets or carts. Can you guys imagine another multifunctional equipment? The farmer used to use cow or buffalo to plow the land. However, the farmer is using technology in doing their activity by using tractor right now. Nowadays, the farmer should be using high-technology farm tools to help them to do their activity such as tractor, car transportation and pesticide flow machine. It is because by using that technology the farmer can optimize their productivity and can produce many agricultural product in the short time. Besides, the design of the tractor or other machine should be easy to grasp and hold. Like the tractors, the steering wheel should be using power steering and the gear should be easy for operator to drive the tractor. It is because if the farmer can optimize the productivity with minimum effort, so they can avoid mental and physical workload. However, the farmer should know how to operate and use the machine properly before they do their activity and know the design and the features of the machine either.